GitFlow is one of the popular branching strategies if you using Git version control. Most of the teams I have worked with generally are very satisfied using it. With fixed branch names, pull requests for code reviews, teams find that it fits very nicely with their day to day workflow. 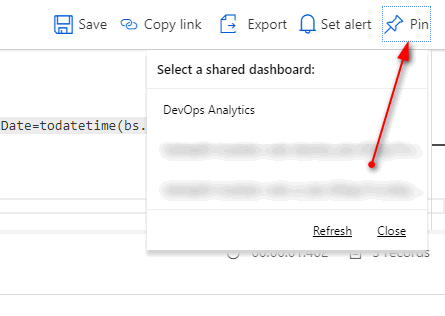 In this blog post, you will see how I built a useful dashboard in Azure portal to track whether teams following Gitflow strategy (especially their topic branches) as they should, giving teams an easy way to track stale branches and keeping their branches neat and tidy. Our team love Azure DevOps and various productivity enhancements like strong branch policy options. We also love its squash merge feature. If you don’t know what it is, here is the quick definition from the docs. 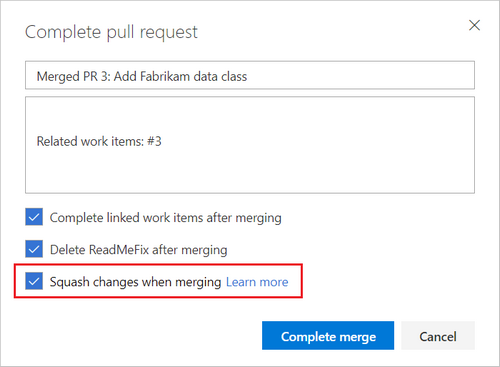 One of the problems we had was, people in our team were not deleting feature branches after their merge. This resulted in close to 20+ feature branches almost all of them stale, as the feature was already merged to develop branch. While Azure DevOps has an inbuilt option to delete the feature branch, people in my team just unchecked that option due to various options. 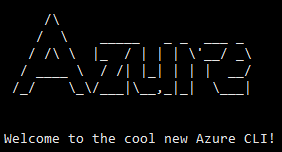 So I decided to build a dashboard on the Azure Portal and put it on a big screen so that everyone can see it always. For the start, I have the following things on the dashboard. 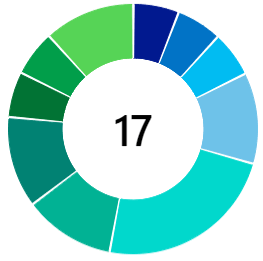 The number of feature branches per repo. A table with feature branch name, date of the last commit in that. So this is how it looks (click on it for a bigger image). So how did I build it? This was achieved using Azure Functions. 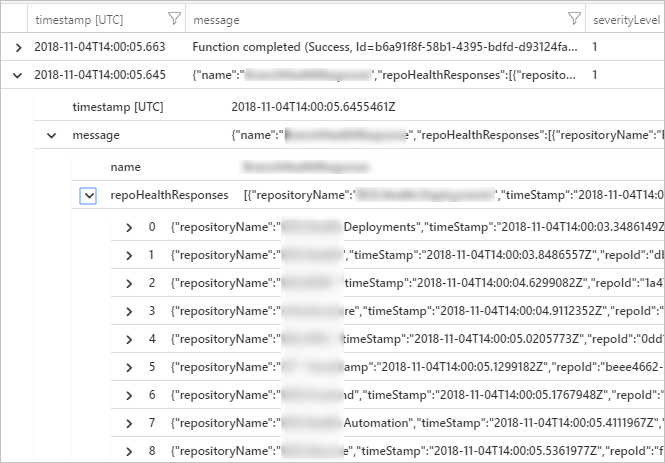 It was easy to get the details about the repository/branches and commit details via Azure DevOps REST API’s. I built a simple Azure Function in C# using Timer Trigger. As you can see in line #2 I have Timer Trigger with the cron expression to execute this function every hour. For querying the Azure DevOps for git branches, repositories and commits I used Microsoft.TeamFoundationServer.Client nuget package. 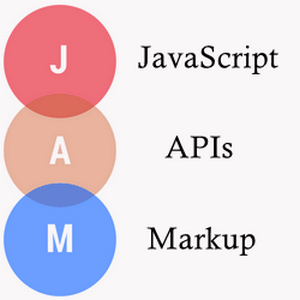 I would not go into details, but these are the REST API calls I used to get the details I wanted. This call will get me all the branches in the selected repository. Because Gitflow strategy encourages features branches with a naming conventions like feature/* or features/* it was easy to filter the feature branches. Now to detect when any developer committed to the branch, I used following API. Finally I construct a JSON object with all the data and log to Application Insights. Now this log statement on line #2 above will appear as a trace (as below) in Application Insights. Now logs in Application Insights can be queried easily using Kusto Query Language. The queries are super fast even when querying a large set of data. There are lots of inbuilt options to render the results into many different types of charts. So I created few queries to get the data I needed and result rendered as different charts. For example, below query is to get the feature branches count per repository. | where parse_json(message).name == "MyResponse"
| where BranchName startswith "feature"
Notice line #10 where I render output as a piechart. Now in Azure Portal I created a new dashboard  and then shared  with others. Finally from your Kusto queries editor, Click Pin and select the dashboard you created. Azure portal automatically adjusts the colors based on the portal theme. That is it, I now have a azure function querying our repositories for the feature branches every hour and Azure dashboard displaying a nice chart with live data about the branches. That is it guys, thank you for reading. Let me know if you think this is useful or anything in this can be improved.